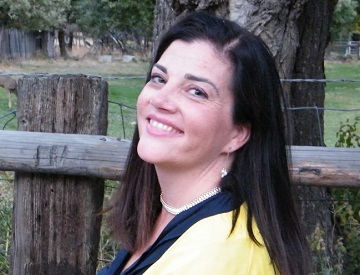 There's a Bee in my Bodice | Welcome to Meggan Connors' website. Have a look around, stay awhile, and be sure to come back for updates and more! As a history buff with a fascination with all things dark and mysterious, I write both historical and paranormal romance. 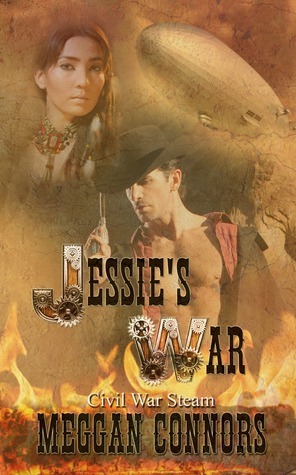 My western-set historicals, The Marker and Wandering Heart (Part of the Highland Sons anthology) and Jessie’s War, a western steampunk, set during a prolonged Civil War, are available now. 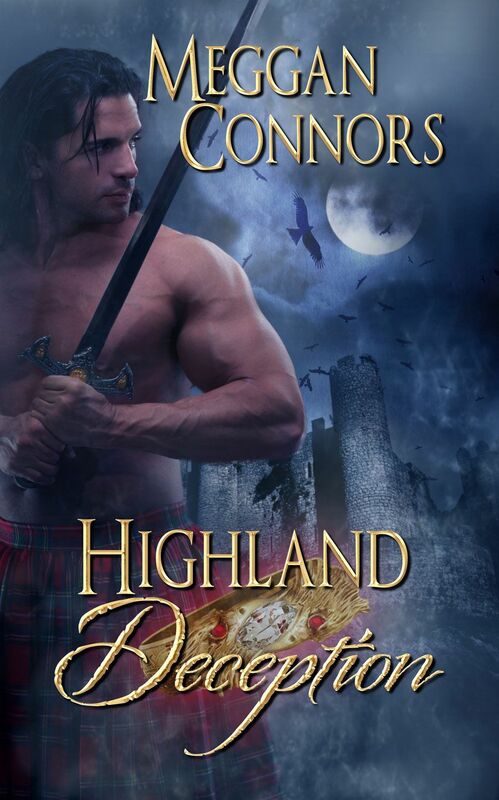 Highland Deception, another historical and the second in the Highland Sons anthology, has been available since March, 2014, and was in the Amazon top 100 for Medieval Romances from April-September, 2014. I believe love is not bound by time and space, really can conquer all, and a good kiss sometimes is the best medicine. I love books in just about any genre, though romance has always been my favorite. After all, a good book should make you laugh, make you cry, and maybe make you blush just a little as your toes curl in your socks! I hope you do all of the above when you read mine. Check out my works in progress by hitting the Books tab at the top of this page. Hidden within the pages of my blog, you will find out all sorts of things about me–the people and things that fascinate me, interviews with fellow authors, and the sources of my inspiration (and, occasionally, lack thereof). Everything from ghosts and ghost towns, to horses and gambling, to vampires and werewolves can be found within the pages of my blog. I hope you enjoy what you read. Please follow me on Facebook and Twitter for the latest updates! Grat blog post Meggan, can’t wait to read The Marker, it sounds fun and fast paced! Your blog has a nice template, where did you download it? Okay, just the title of your blog has me laughing! Can’t wait to dig in and read more. 🙂 Hope you have a fantastic day! Love the covers. Your books capture my interest. Great blog! I too am an aspiring blog blogger but I’m still new to the whole thing. Do you have any tips for first-time blog writers? I’d definitely appreciate it. Are you going to write. Book on the Duke of Dunmoor Ethan Standish? looking forward to many more adventures with you. Love the name of your blog. Really enjoy seeing more mixed genre novels. Good luck! Ok, thank you! I thought I’d seen some at my aunt’s house, but admittedly that was (cough) years ago and my memory could easily be faulty.